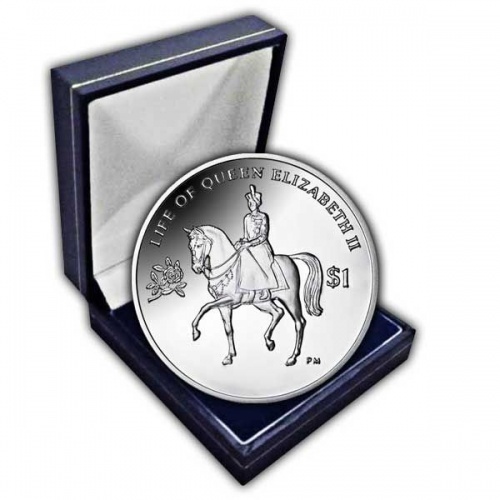 The British Virgin Islands 2011 Queen Elizabeth II 85th Birthday Coin, also in Proof Silver, has been issued in celebration of Her Majesty Queen Elizabeth II’s 85th birthday. 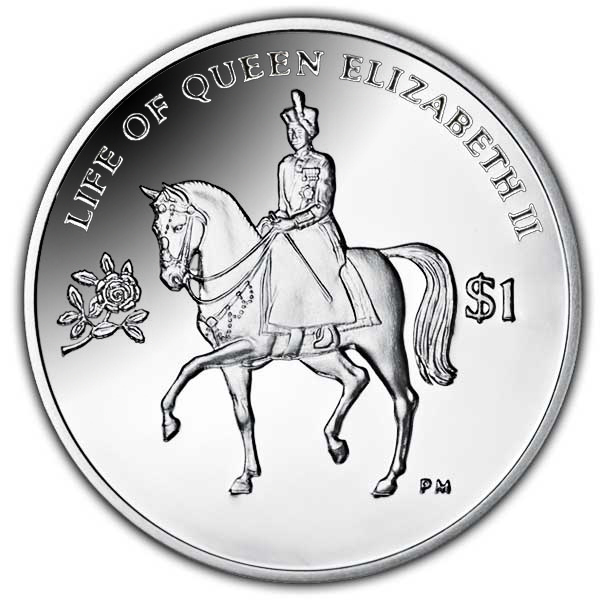 This highly collectible coin features an image of Her Majesty riding side-saddle for the iconic Trooping the Colour ceremony. The obverse of the coin features a double effigy of Queen Elizabeth II, the first showing how she appeared on the first coins after her coronation and the second of how Her Majesty appears on coins today. 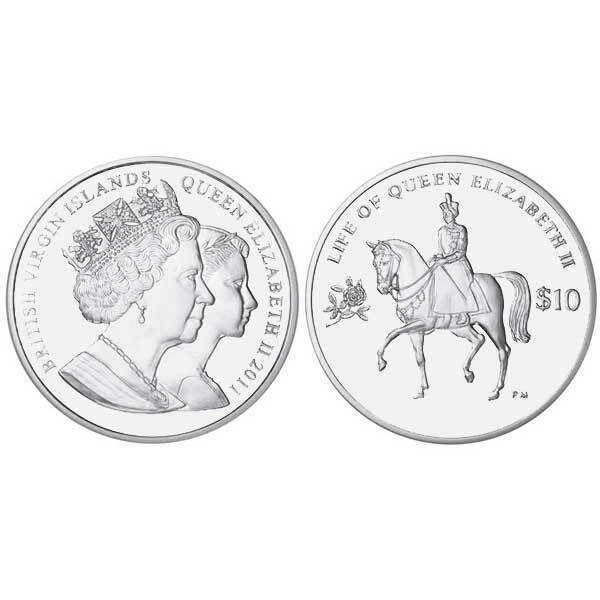 The British Virgin Islands 2011 Queen Elizabeth II 85th Birthday Coin will make a great addition to any coin collection and is available in either Cupro Nickel or Proof Sterling Silver.